Words are powerful. 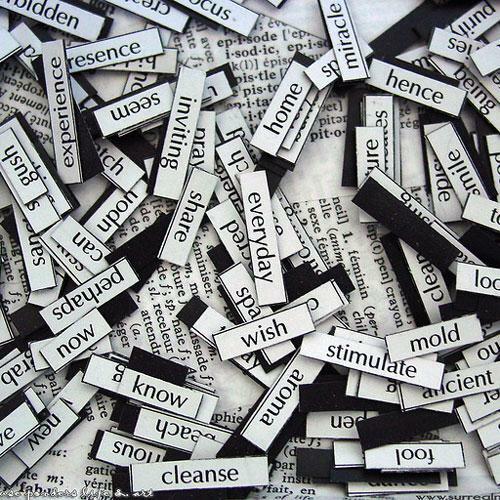 They are arguably most potent in the form of spoken poetry, when a single word, articulated with just the right weight can reach down deep into your psyche. Imagine then, poems addressing significant social issues, spoken by their authors, and interwoven with each other into conversations, creating a singular new piece – a play. Women of Word is just that and probably a lot more. Arranged in scenes with titles like "Domestic Violence Group," "Human Trafficking/Genital Mutilation," "Mental Illness," and "Bus Stop Homelessness," the event promises to be strong and direct, filled with subject matter that may sting, but will surely resonate. Creator, producer and "mother" of the event, Thasia Anne, says, "We turn our poems into conversations about some of society's largest looming subjects. The performance will be thought-provoking." The idea came to her six years ago at a poetry open mic night. "I had many poems on domestic violence and a woman walked up to the mic and read a poem on domestic violence that in my head spoke to my poem," said Anne. "Then a couple weeks later the same thing happened on the subject of death, I had a son who died in a car accident in 1999. After that I just started deliberately listening for those connections." Making up the cast are, besides Anne, Heidi Blakeslee, Darryl M. Brown, Amy Doty-Prior, Joan Papalia-Eisert, Cookee Luchetta Manus, Marisa Moks-Unger, Alexis Rene', and Marge Wonner. They range in age from 17 to 85, so their viewpoints should be reflective of a broad cross-section of society, including the male voice. In addition, Bryon Prior joins the cast as narrator and, new this year is the addition of music, provided by Paul Eisert on acoustic guitar. In its fifth year, Women is part of Edinboro University's Women's History Month activities. As part of the event, audience members will have the opportunity to seek help should they need; the program for the performance lists the names and phone numbers of community organizations that can provide assistance with shelter, physical and mental health, and victim services. March 5 at 6:30 p.m. // 219 Meadville St., Edinboro //Free admission // Light refreshments will be available.